('www.withustape.com', 'WithUs Korea Website') handles personal information for the following purposes and does not use it besides the following purposes. ① ('www.withustape.com') 'WithUs Korea website' holds personal information agreed upon when collecting personal information from the information subject. 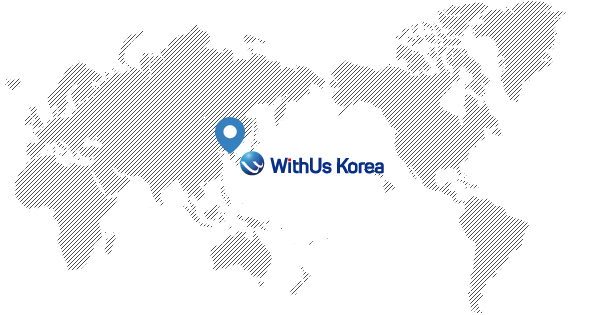 ① ('www.withustape.com', 'WithUs Korea website') handles the following personal information items.